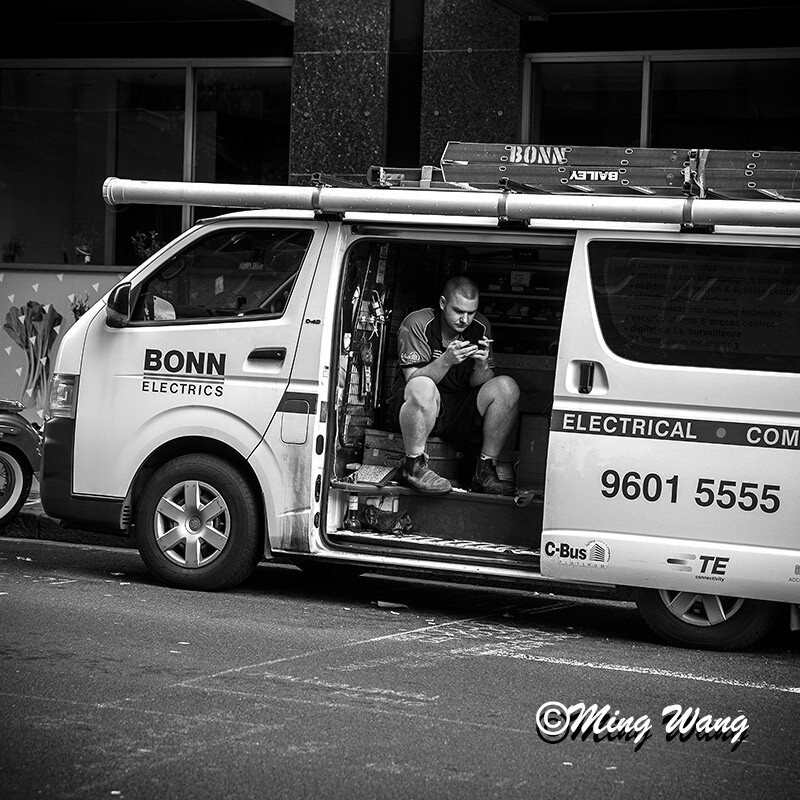 Great candid shot and is that a cigarette in his hand – multitasking!! Yes, I think he’s having a break at that time. Thanks. Yes, I walked down there from central station. Should be Facebook, I guess. this is a super cool shot.. love it !